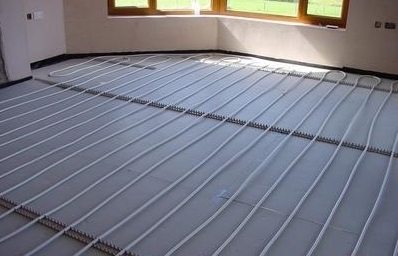 The sizing of distribution pipework to Underfloor Heating is critical and often done incorrectly. 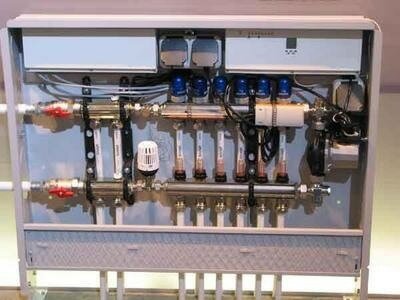 Spacing, manifold layout, sizing, zoning, and the appropriate & effective use of actuators and thermostats are all important technical issues which require careful consideration and expertise. Each installation should be designed and engineered based on the projects specific requirements and limitations. When installing underfloor heating we would advise a maximum combined thermal resistance, for floor coverings, of 0.15m2K/W is not exceeded. This equates to a carpet and underlay TOG value of 1.5. At Ashgrove we provide detailed room by room calculations to determine the heat loss of each room. This ensures that your system is designed correctly.